The William Edwards Home range of fine bone china dinner plates are designed and hand finished in England. This beautiful bone china 31cm dinner plate is from our new Frost collection which was lovingly crafted in collaboration with two-star Michelin chef Brett Graham. 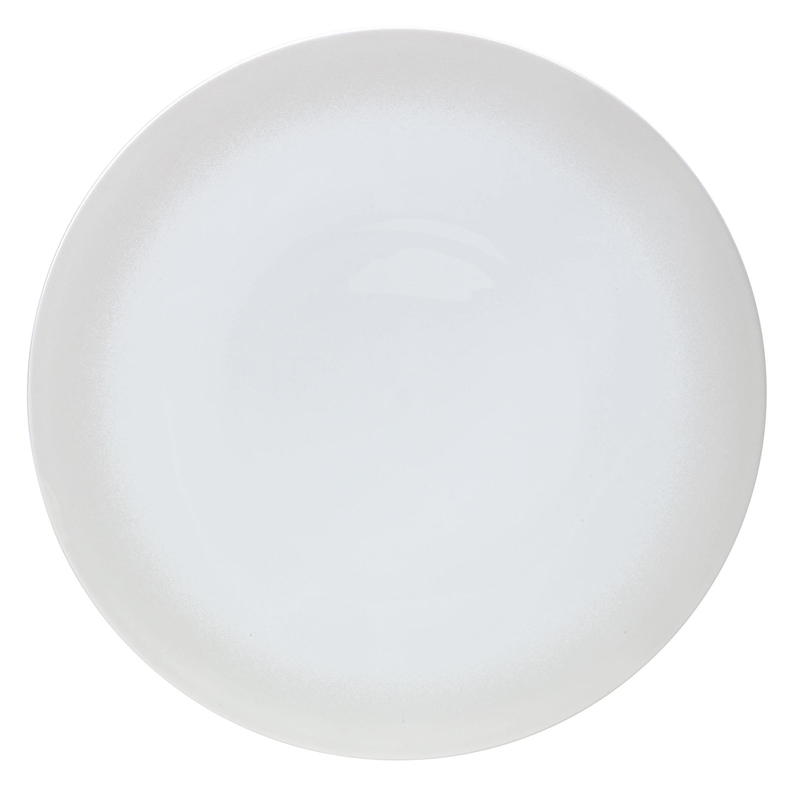 The William Edwards Home range of fine bone china dinner plates are designed and hand finished in England. This beautiful bone china 31cm dinner plate is from our new Frost collection which was lovingly crafted in collaboration with two-star Michelin chef Brett Graham. Brett's cooking at The Ledbury restaurant is renowned for its spectacular visual qualities making the Frost collection the ultimate in bone china tableware for chefs at home.